FTS announces that its Xstream inflight WiFi streaming system has received European Aviation Safety Agency (EASA) Supplemental Type Certification (STC) for Airbus A320 family of aircraft. NEWPORT BEACH, CA, July 12, 2017 /24-7PressRelease/ — FTS, a fast rising provider of Inflight Entertainment and Connectivity solutions, announces that its Xstream inflight WiFi streaming system has received European Aviation Safety Agency (EASA) Supplemental Type Certification (STC) for Airbus A320 family of aircraft. 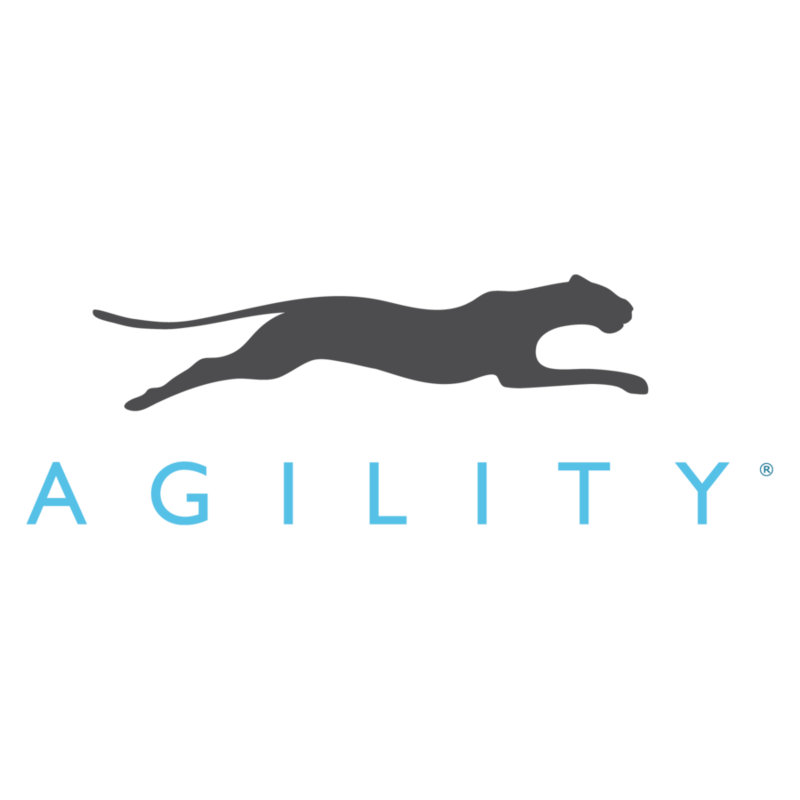 This marks a major milestone in the product rollout and growth. FTS Xstream hardware qualification on Myanmar Airways International aircraft was achieved following multiple rigorous trials aboard an Airbus A319 test aircraft. The certification validates the reliability and safety compliance of FTS onboard hardware in meeting stringent EASA standards and paves the way for the rollout of Xstream systems for global airlines. The Xstream next generation inflight wireless entertainment and connectivity system is completely designed and manufactured in-house within FTS. The system features a high performance 2-MCU embedded file server, 2 wireless access points that support the latest 802.11AC WiFi standard and a revolutionary 3G/4G cellular modem that takes up to 4 sim cards. Passengers can connect to the onboard wireless network through their own mobile devices and enjoy streaming HD-quality video and audio entertainment, play single/multiplayer games, read latest news, view 2D/3D flight progress maps and indulge in shopping. FTS had previously announced launch airline customers in Asia and North America within the first year of the company’s operation. In parallel with the EASA STC, FTS is also pursuing the Federal Aviation Administration (FAA) STC on Boeing aircraft models which is expected to be awarded in September 2017. In April 2017, FTS added another feather in the cap by receiving a “ONE TO WATCH” award from Onboard Hospitality magazine for its FLIGHT BUTLER flight attendant smart watch application. 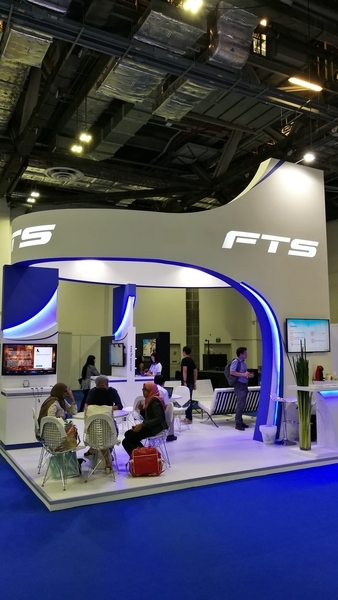 FTS is a fast rising provider of full turnkey wireless products and solutions for the airline industry, specializing in in-flight wireless entertainment and connectivity solutions. FTS designs and develops its own aircraft hardware, software, mobile apps and cloud back-end to offer a cost-competitive yet powerful integrated platform to elevate the airline’s service offering and optimize ancillary revenue. FTS is a global company with regional offices located in USA, Singapore, France and China. Lenovo P70 With 4000mAh battery, Octa-Core SoC Released in Rs. 15, 999.